We buy a wide range of materials daily across the USA and Canada. Materials include ABS, P/C, PC/ABS, Nylon, PBT, Acetal, Acrylic, PPO, PUR, etc. Proprietary and custom materials including ABS, P/C, PC/ABS, P/S, P/P, PPO. Upgrade all types and forms of your own thermoplastic material for reuse. Dyna-Purge cuts downtime, reduces scrap and lowers overall purging costs. It’s the promise that defines us. It’s the promise we’ve made and delivered on since 1947. Buy and sell surplus, obsolete and scrap plastic materials. 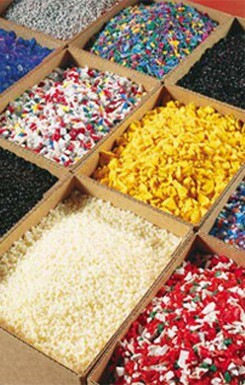 Sell quality plastic in various forms, including: regrind, off-grade and virgin. Produce and supply consistent quality plastic compounds. Provide dependable plastic recycling and processing services on a toll basis. Since 1947, Shuman Plastics, Inc. has been a supplier of thermoplastic raw materials to the plastics processing industry worldwide. Shuman Compounds are developed and supported by modern laboratory and processing facilities. All products adhere to strict, quality standards. 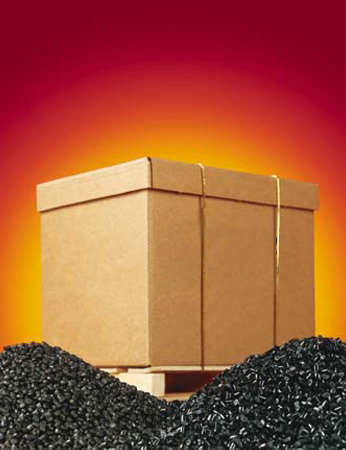 Our compounded materials meet specific customer needs, offering performance with value. Shuman Plastics, Inc. offers a great range and variety of thermoplastic raw materials including virgin, “near prime”, compounds, regrinds, and specialty materials such as filled and flame-retardant resins. Shuman offers a valuable supply alternative for many thermoplastic raw materials. 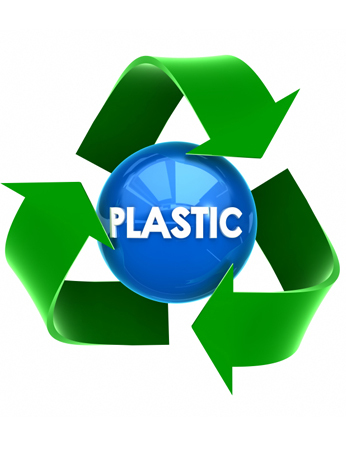 Shuman Plastics, Inc. has diversified services for recycling plastic to help you profit from waste materials. We convert your waste into dollars by purchasing your surplus, scrap or obsolete inventory. We also grind, blend and/or pelletize your surplus material for your own reuse through our toll processing services (via our Peckham-Adam Corp.).